Among several issues, one of the most important issue which has come to the fore is the medium of education. We are getting a feed back from the Western Odisha that the students of the region should be given school education in their own mother tongue. This will help in reducing the high drop out rate of the students in the schools in the Kosal region. “Mr. Baidyanath Mishra from Koshal Kranti Dal expressed dis-satisfaction over the implementation of RTE and especially very poor performance in the district of Sambalpur and Sundergarah. He mainly emphasized upon time bound implementation of programmes for the development of education in the Western Odisha. He mentioned about the multi lingual tribal education in Odisha and told that as one fourth of population in Odisha speaks Kosali language, it is highly imperative to bring this language under multi-lingual education system. He also highlighted the acute disparity between Coastal and Western region of Odisha in terms of levels of education and urged the state government to announce special packages to the districts of Western region under RTE Act”. 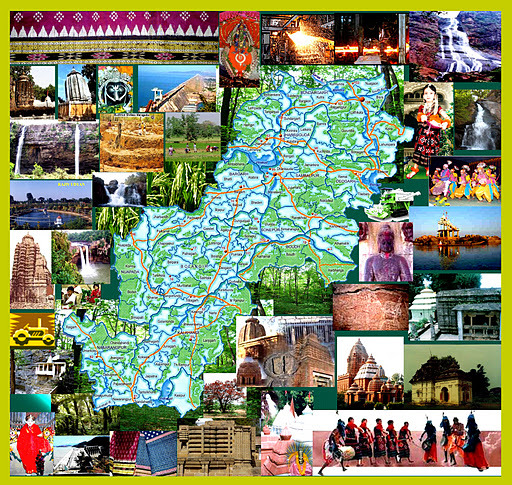 Now, Kosal Ekta Manch is observing Kosli Matrubhasa Day on the occasion of World Language Day on February 21, 2012 in Bhubaneswar. The meeting will be held between 9.30 AM to 2 PM at Red Cross Bhawan. 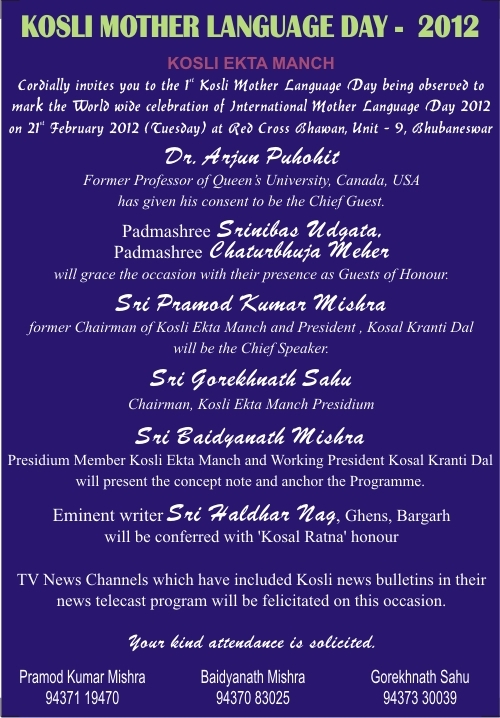 The Concept note and invitation both in English and Kosli language for this meeting is attached with this mail. JVM requests all to have a state wide debate on the issue of Kosali language as a medium of school education in Western region of Odisha. Note: Below is the concept note and the Invitation Card is attached with this mail. Please contact at the mobile numbers given in the Invitation card for more details. 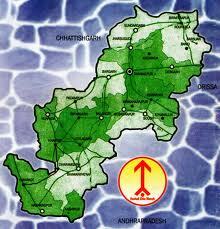 Chhatisgarhi are the derivatives of kosli Language. 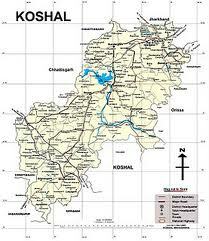 As india remains India even after the partition of Pakistan and Bangladesh, Kosli remains the principal language of Kosal region even after these languages have established themselves as separate languages. 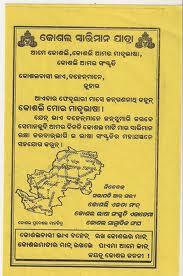 Therefore linking Kosli with Odiya is a misnomer. Kosli is spoken by more than one crore population and that it has survived the test of time and hegemony of a larger community over a minor , is itself a testimony to cherish. 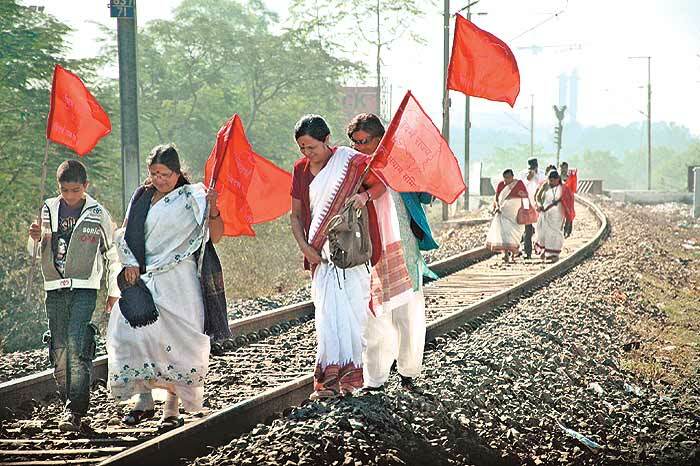 This language is craving for recognition from a pretty long period but as history repeats, the Odiyas look down upon and reject the status of the language like the Bengalis who once said “ Odiya Ek Ta Bhasa Na e” . Lalu Yadav said Jharkhand will be built over his dead body. 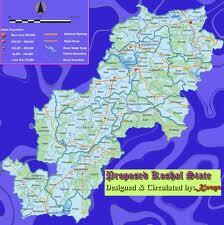 Today Jharkhand is a reality and Lalu Yadav is still alive. 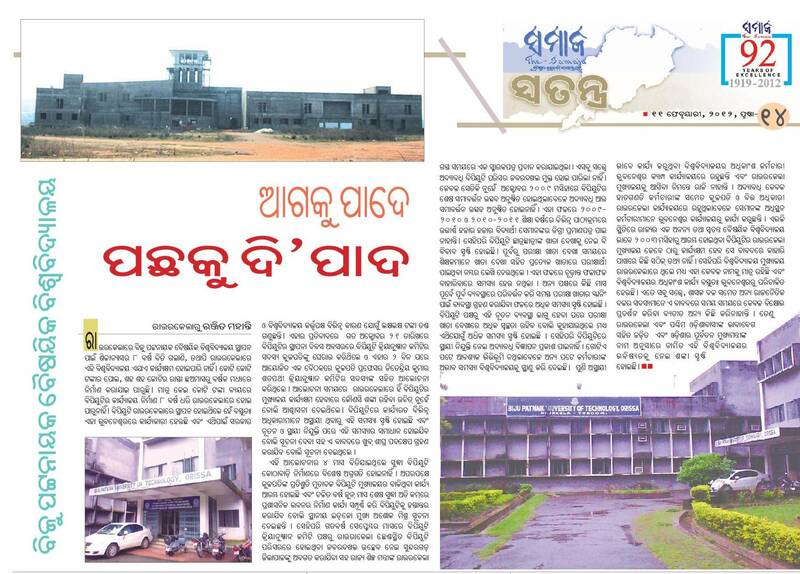 Tall claims of notorious people have never got cognizance of the civil society and it will not be a surprise if such elements are alive in Odisha too. Nothing is permanent because ‘change’ is the truth and that is constant. There will be a change. 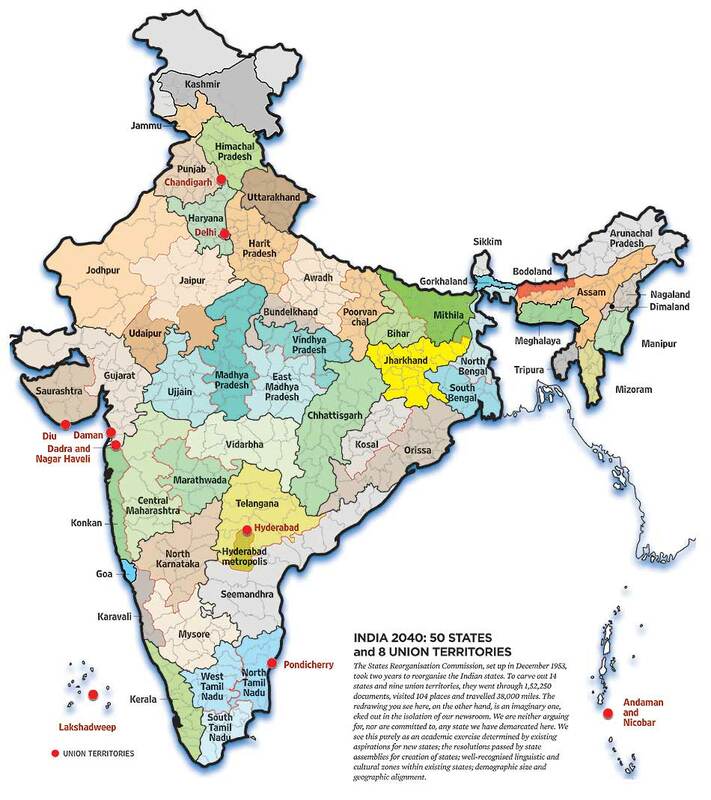 kosli as a language will be accepted one day even by its worst adversaries. 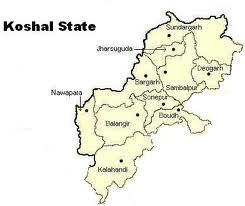 Today on this day, when we celebrate the Kosli Matrubhasa Divas in the capital of our neighbouring state, we only appeal to the conscience of those who wrote the political history of Odisha, to rethink as to whether their brethren in Kosalanchal are justified in their demand for recognition of the language in the 8th schedule of the constitution and to grant the second official language status of the state as well. This is a step in the right direction. I am sure such a step will reduce the school drop-out rate significantly. You also need to emphasize the fact that mother tongue based multi-lingual education is a reality in the whole world. 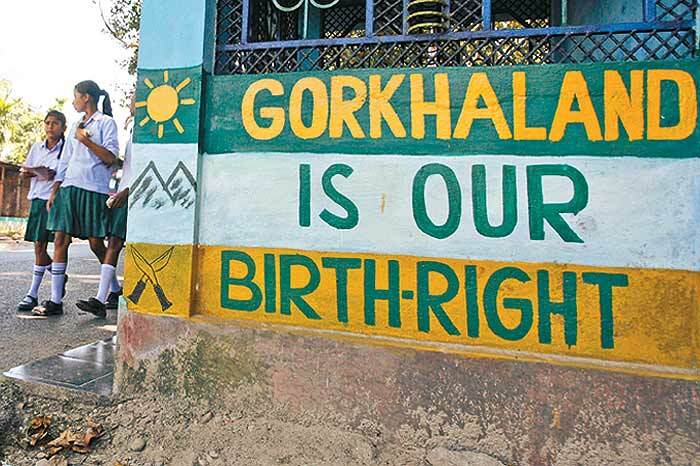 Thus, all kids should have right to study in their mother tongue up to 6-7th standard. Then they can choose any other medium. In this regard, a delegation should pay a visit to the education minister of Odisha. I hope the Odia educationalist will support this move. 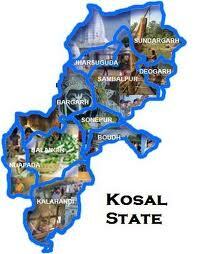 Wish you a successful “Kosli Matrubhasa Divas”!